The sensory garden at High Rock Park in 1973. 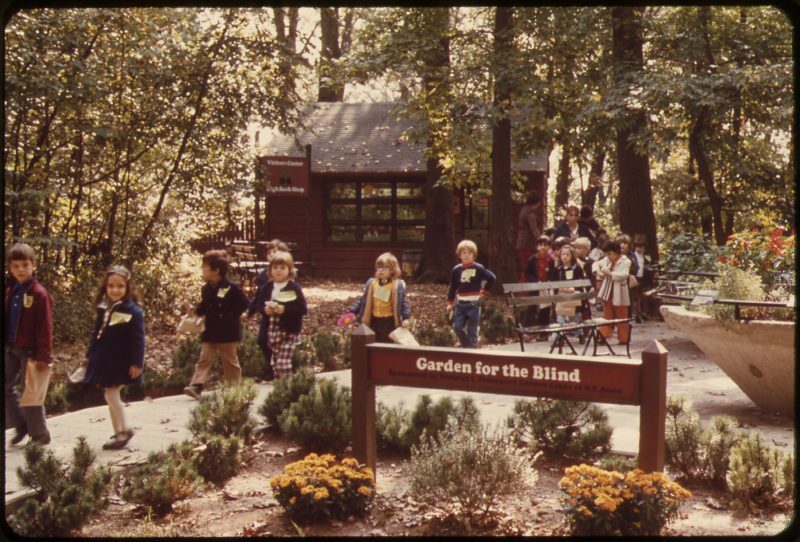 A garden for the blind was just one of the many innovative outreach programs launched at High Rock Park during the 1970’s when the famed architect, author and city chronicler Elliot Willensky served as education director. A city boy himself, Elliot understood that a visit to High Rock’s untamed and unpaved environment could be fearful for the inner city school children visiting for the first time. This sensitivity was shared by the dedicated and outstanding staff at High Rock. 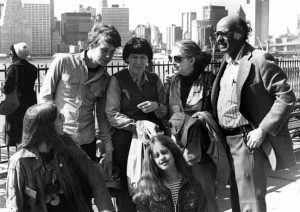 Architect and author Elliot Willensky, right, leads a British tour group on the Brooklyn Heights Promenade in 1979.
creative teachers like Olivia Hansen in the classroom; guides like Helen Hauber and so many others who introduced and inspired admiration and love for all the wondrous things that crept, slithered, paddled, buzzed, swam and flew n the lovely dark woods. Elliot oversaw this and reached out to the larger community through projects like the Stapleton History tours and site-plaques to introduce people to the wonderful changes wrought by the people in a built environment. He organized a three-day workshop on environmental education at Snug Harbor, conducted by the U.S. Forest Service and open to the entire city community. He inspired those of us fortunate enough to have been part of his team. What a privilege it was to have part of the High Rock Adventure. 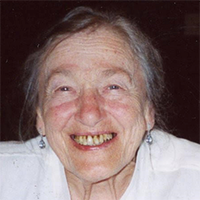 Anna Mae Seeley was the first executive director of High Rock Park.